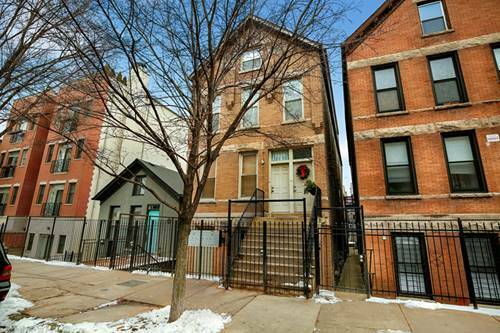 Beautiful Calm Oasis in this great Bucktown Location. 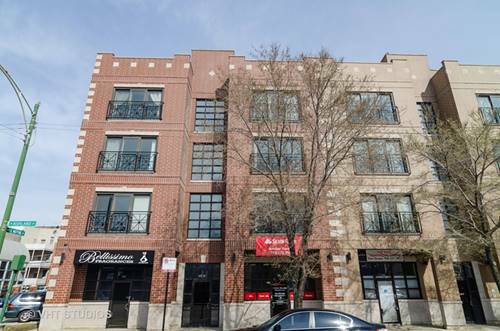 Walk to work, blue line & metra, restaurants, nightlife while having easy highway access. 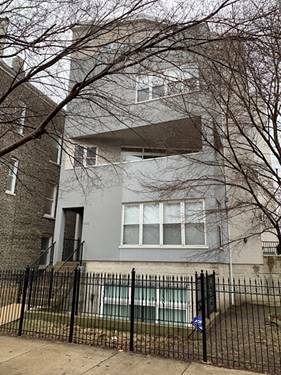 Open layout w/newly refinished hrdwd flrs throughout, large kitchen with plenty of chef's work space, stainless appliances & granite cntrs, new backsplash, overlooking living rm w/fireplace. 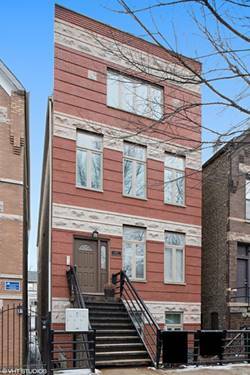 Nicely sized 2nd BR & Master Suite w/ newly renovated master spa bath. 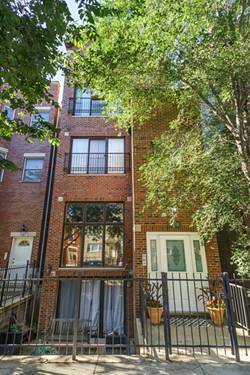 Private Rear balcony that can be accessed from rear door or master bedroom & covered parking included in the price! 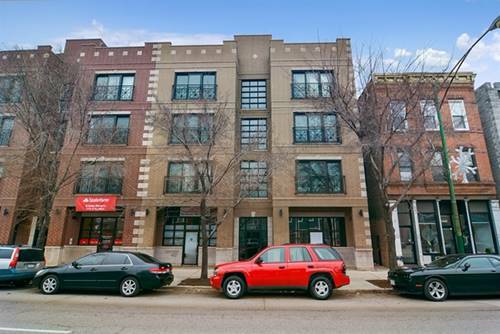 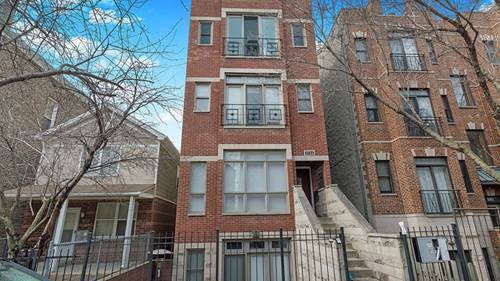 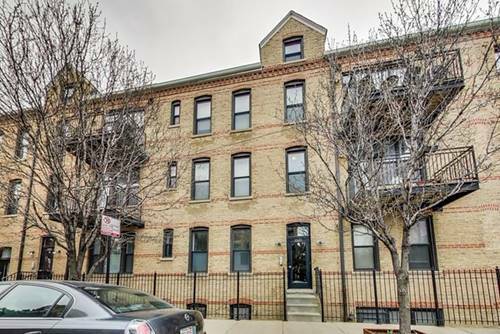 For more information about 1524 N Bosworth Unit 2, Chicago, IL 60642 contact Urban Real Estate.